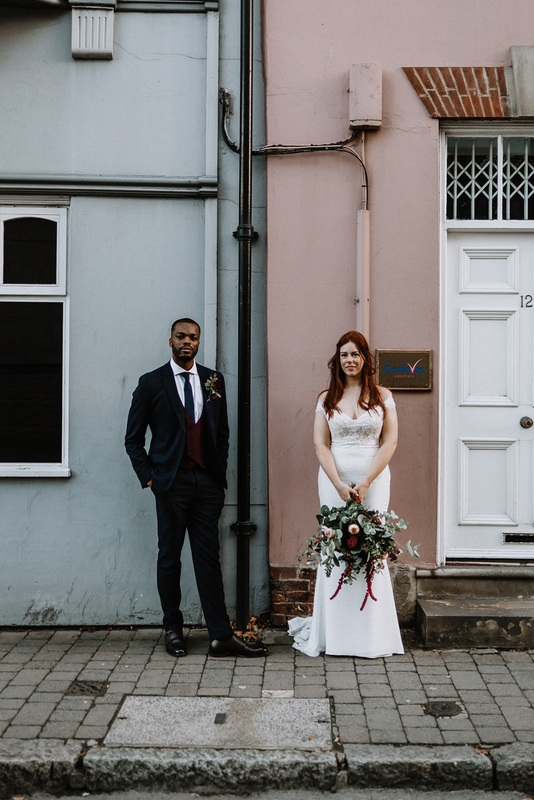 My first industrial wedding at Lambert’s Yard did not disappoint I can tell you that! 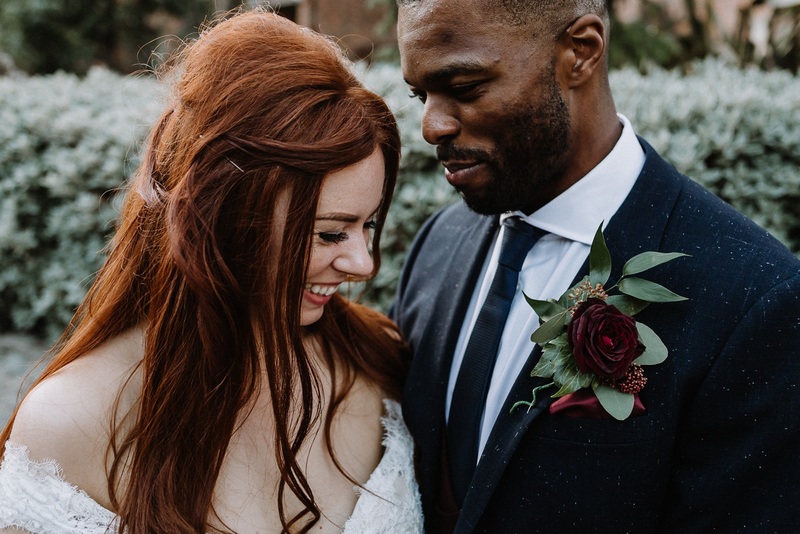 The lovely Fran and Akin booked my partial planning package back in spring 2018 and what a lovely six months it has been supporting them with the planning, and coordinating their special day. 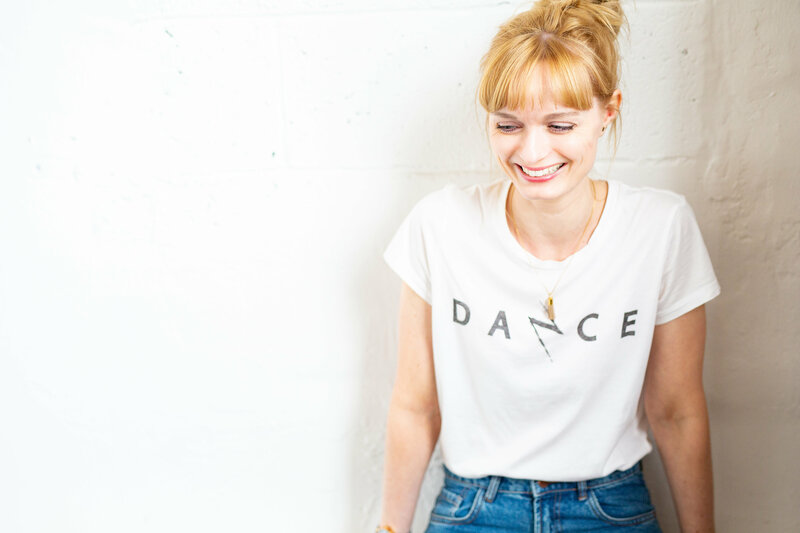 When I met with the lovely Fran (I would like to refer to Fran as ‘lovely Fran’ going forward because she is just that… I think I actually love her!) we enjoyed a glass of fizz and chatted about her ideas and plans. 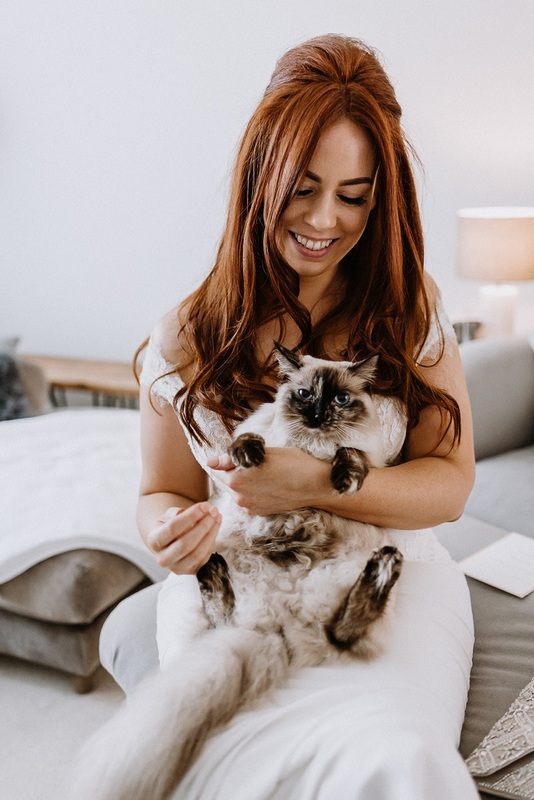 They had the venue sorted and elements such as the dress but were looking for support with booking the rest of the suppliers and managing the whole process. 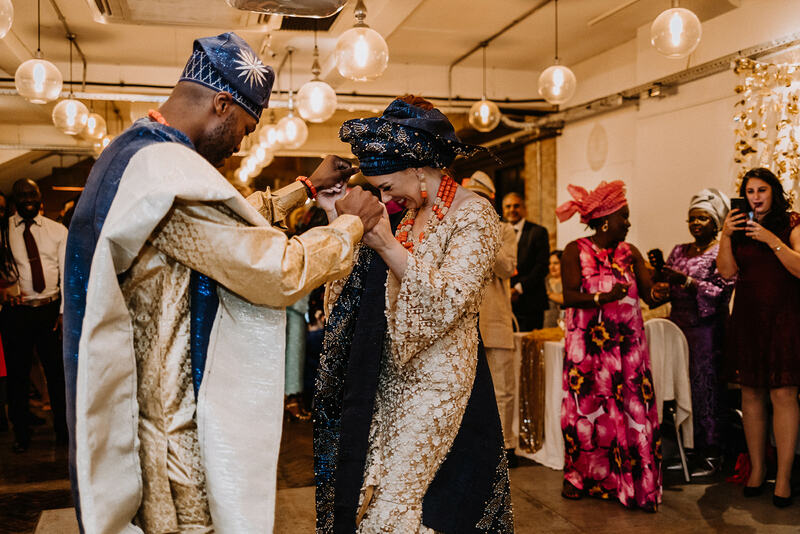 All weddings are special and amazing in my eyes but what made this particular wedding different was that with Akin and his family being Nigerian, they wanted to incorporate this into the day which instantly got me ridiculously excited! 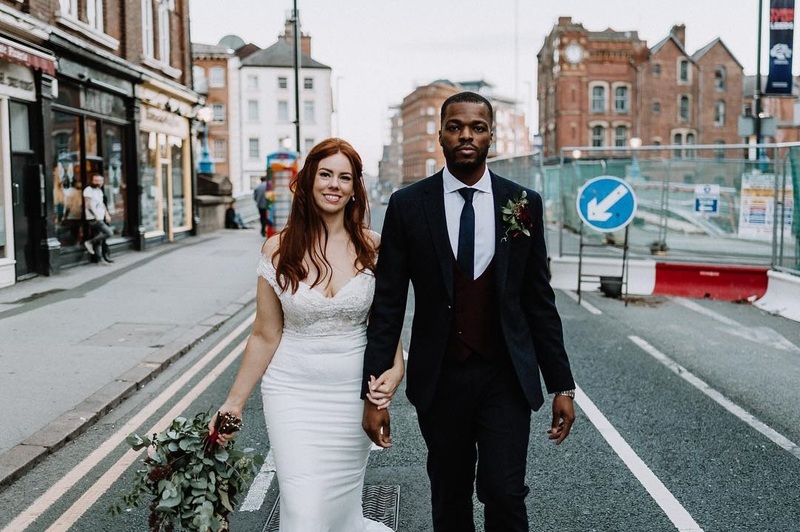 Both Fran and Akin wore their gorgeous traditional English wedding attire for the ceremony at Leeds Town Hall and wedding breakfast then headed off to their hotel room to get changed into the most beautiful Nigerian outfits I have ever seen for the evening celebrations. They both looked absolutely amazing, just take a look at the photo gallery! The whole day was just so magical with stunning DIY decorations all put together by the super creative bride. The love they have for each other really is wonderful, they really do make such a beautiful and cool couple I have to say. A special thanks has to go out to all the suppliers involved. Thank you for being so wonderful and making their wedding fantastic. Be sure to check these guys out when planning your own wedding, I would work with them all in a heartbeat! 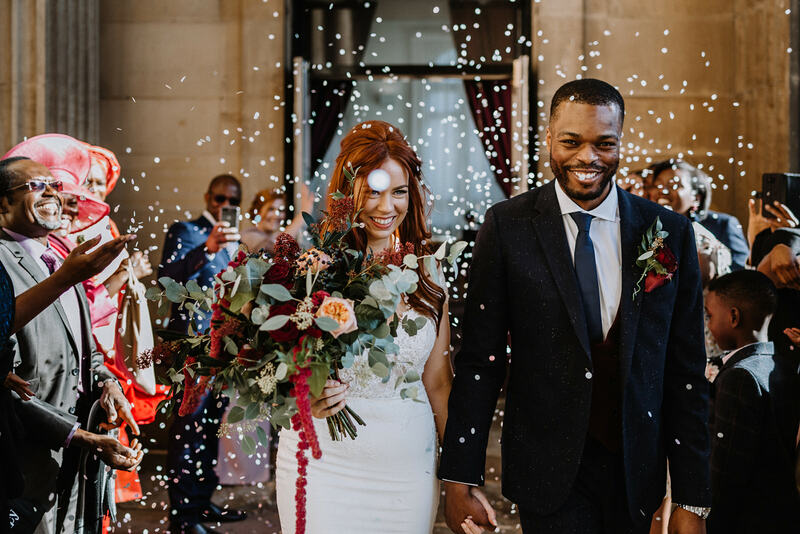 If you are looking for an events professional to coordinate your special wedding day then please do not hesitate to get in touch!